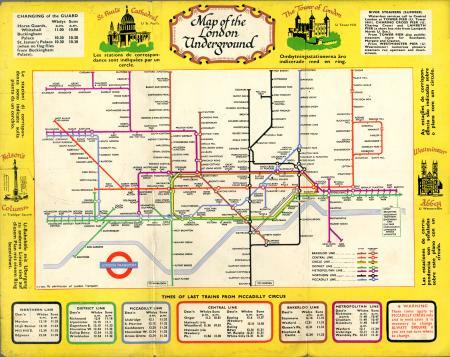 Pocket Green Line coach map, issued by London Transport, August 1956. 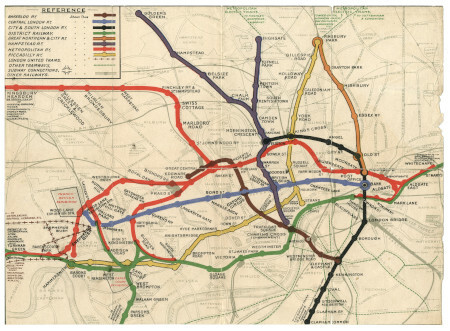 Map; The London Underground Goods Railways, issued c 1926. Map; Bacons Up to Date Atlas and Guide, issued 1909. 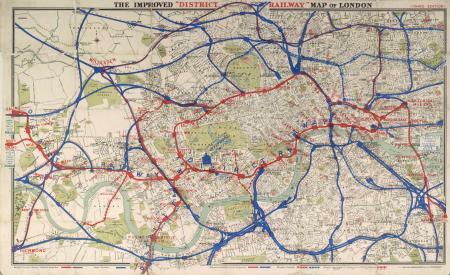 Map; General map of Outer London, issued 1921. REPRODUCTION of pocket Green Line Coach Map No 1 1937, printed 1972. REPRODUCTION of pocket bus map No 4 1938, printed in 1972. 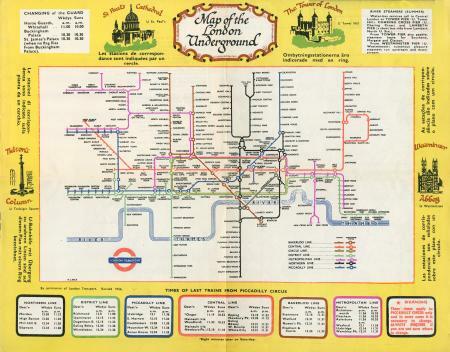 REPRODUCTION LGOC pocket bus map No 11 1930, issued 1972. 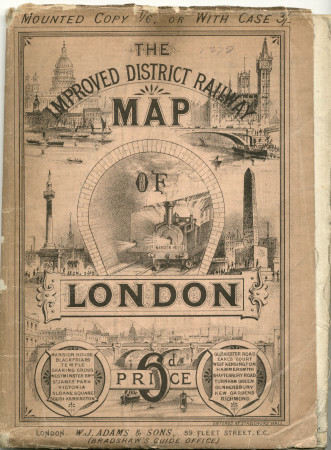 Map; Early Country Services of LGOC, compiled by H.E. Murrell 1984. Large Print Central London Bus Map for January 1996. Large Print Central London Bus Map for March 1998. 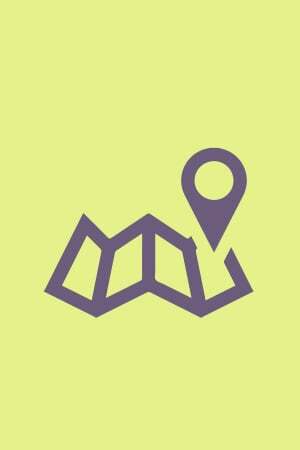 Large Print Central London Bus Map for 1992 - 1993. Large Print Central London Bus Map, issued 1990. 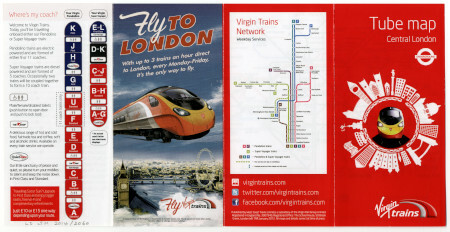 Large Print Central London Bus Map, issued: April 2002. 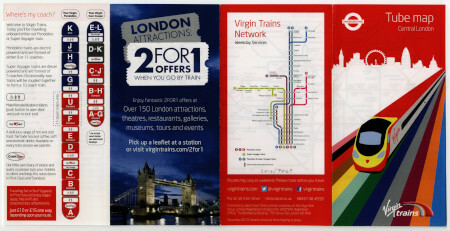 Large Print Central London Bus Map, issued: November 1999.